What does perennial, biennial and annual plants mean? Perennial? Biennial? Annual? What does it all mean? 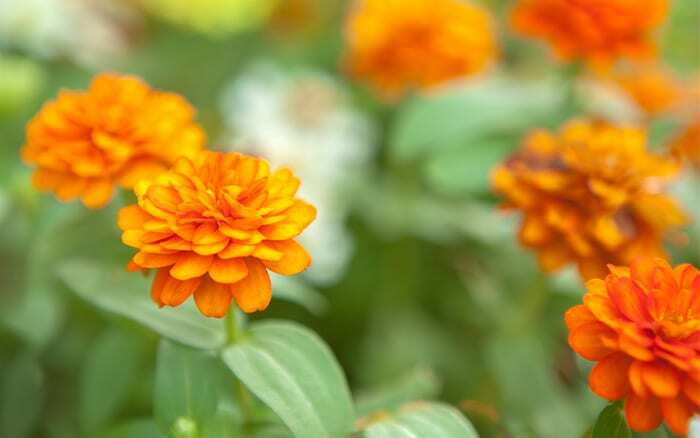 The word perennial means plants which flower reliably every year, usually growing in size each time. The stems die back over winter but the roots don’t, so the plant will regenerate the following year. 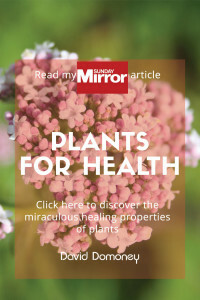 Most plants in this category fall under the title ‘herbaceous perennials’, with the exception of trees and shrubs which don’t die back to ground level over winter. These are sometimes referred to as ‘woody perennials’. 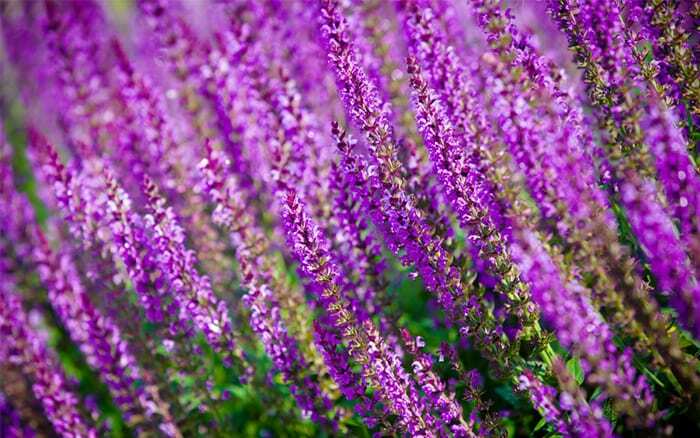 There is a huge range of perennial plants, and they can be used for a wide variety of planting schemes. 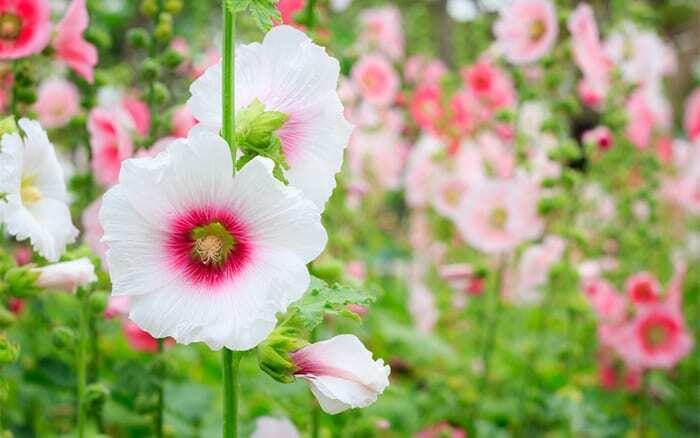 Perennials work especially well in borders: classic plants include lilies, salvia, cranesbill, peonies, hydrangea, campanula, delphiniums, alchemilla and kniphofia (red hot poker) to name just a few. There are also evergreen perennials that keep their leaves through the winter such as euphorbia, helleborus and tiarella. Perennial plants may set seed, but a more common way to propagate them is by dividing established plants or taking cuttings. Biennials are plants which have a two-year life cycle. During the first year, they grow only the roots, stems and leaves, and then in the second year they come into flower, produce seeds and die. Pansies, foxgloves, wallflower, hollyhocks, evening primrose and Sweet William are all biennial plants. Some biennial plants are grown as annuals, such as parsley and celery. To ensure continuous yearly flowering of biennials, plant a new batch during the year that the first ones come into flower. Many biennials are also self-seeders, meaning they spread seed around the parent plant. 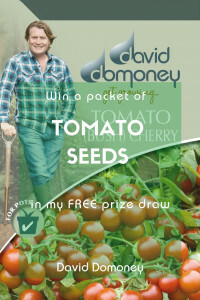 Annual plants are germinated, come into flower, set seed and die during one season or year. Hardy annual seeds are sown in the site where they will flower – poppy, cornflower and nigella are all hardy annual flowers. Half-hardy annuals are sown in pots and kept sheltered in a greenhouse. These are then planted out later in the year when the risk of frost has passed. Half-hardy annuals include cosmos, lobelia and nasturtiums. Most prolific flowering summer bedding plants are annuals sown from seed: marigold, petunia, pelargonium and impatiens (Busy Lizzies). Grow annual plants year after year by harvesting the seeds. This has been the best firm of information I have found. 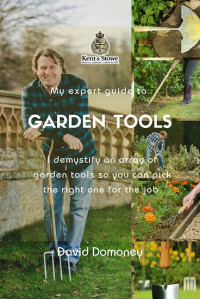 I am a beginner in terms of gardening and everywhere else I have looked for info has been confusing and lots of lingo talk. Definitely be using this website again. Fantastic – simple and easy explanation to someone learning everyday. Thanks for your comment. Yes, perennials should flower every year. 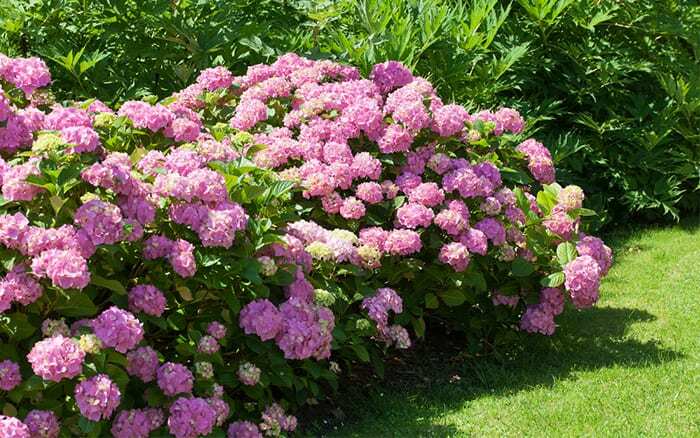 Hardy plants can resist adverse growing conditions, such as frost, cold winds or drought, meaning they should survive (depending on the plant) year after year. Hi I have two very healthy holly bushes one female one male I have not had any berries as yet I have had these bushes about 3 years; do I just have to be patient? Thank you for your comment. There are a number of reasons why a holly bush may not be giving out berries. Firstly, make sure they are definitely male and female and not male and male or female and female. Secondly, if they are the correct sexes, they need to be planted within 200 yards of each other. Some varieties of holly do not produce berries at all so check that they are definitely berry producing trees. It can also take from 3 to 5 years for a holly to start producing berries, so unfortunately you might have to wait for another two years, but fingers crossed and hopefully they will come sooner, rather than later. 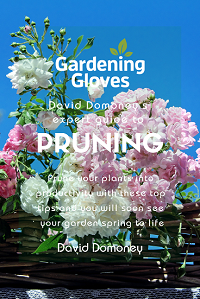 Remember not to over-prune and make sure they are getting the right amount of water and sunlight. I hope this helps!